Designers and manufacturers will now be able to 3D print even more realistic prototypes and parts thanks to new materials being offered by SYS Systems. The firm is the UK platinum partner of Stratasys, which has announced that its PolyJet Agilus30 rubber-like material and Digital ABS Plus engineering-grade material can now be used in its flagship full-colour J750 machine. 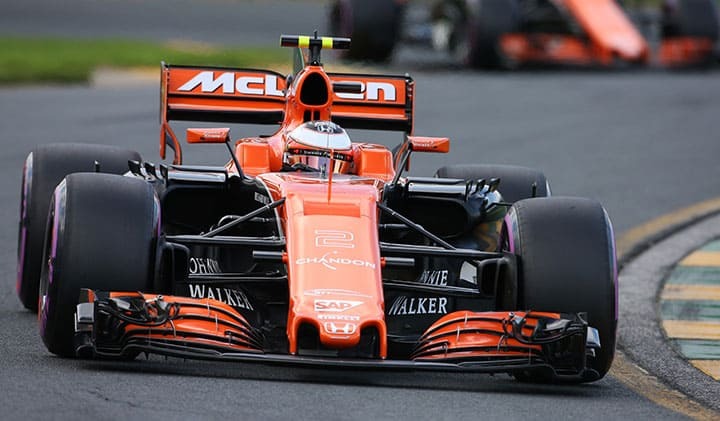 McLaren Racing is one iconic brand already taking advantage – the Formula 1 car maker is using the highly tear-resistant Agilus30 to simulate the installation and performance of rubber-like parts in its high-performance vehicles and support equipment. With improved surface texture for a more rubber-like feel, Agilus30 is ideal for advanced design verification and performance testing as models produced using it can stand up to repeated flexing and bending. Its features accurately simulate the look, feel and function of seals, gaskets, living hinges and soft-touch parts, for example. Digital ABS Plus, meanwhile, simulates a range of durable production plastics and enables users to build strong functional prototypes, manufacturing tools, moulds, snap-fit parts for high or low-temperature use, electrical parts and product casings, among others. Zehavit Reisin, Vice President for the Rapid Prototyping Solutions Business Unit at Stratasys, said: “Since the introduction of the unique Stratasys J750 full-colour, multi-material 3D printing solution last year, we are constantly working to expand its capabilities for our customers. 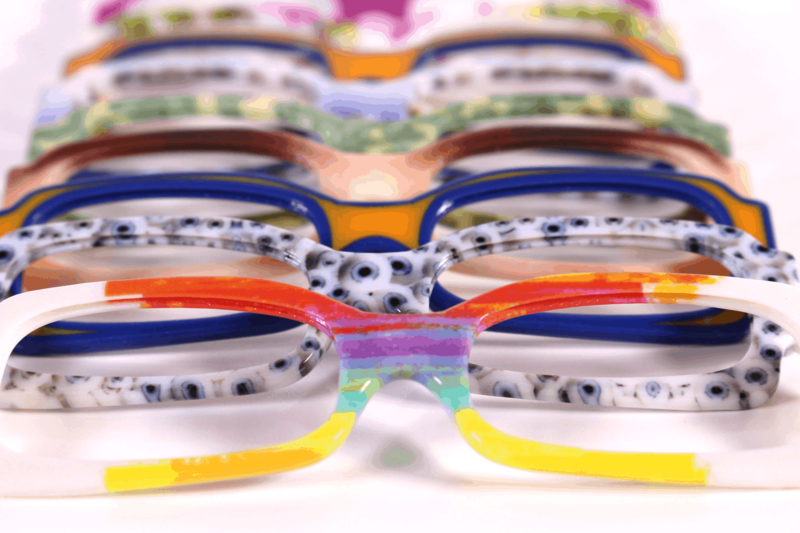 Another new J750 material addition, specifically formulated for eyewear designers, is VeroFlex, which Stratasys believes will enable products to come to the market much faster. A rigid photopolymer, VeroFlex offers a flexibility ideal for rapid prototyping eyewear, with realism enhanced thanks to a wide range of colours, textures and materials. Improved performance testing with prototypes means eyewear in particular can better withstand drop, lens-mounting and wearability tests. Stratasys EMEA General Manager Andy Middleton said: “We’ve finally cracked one of our challenges that we’ve had on the PolyJet side for many years, which is bringing a material out which combines strength, robustness and flexibility. The Stratasys J750 can bring designs to life simply, quickly and efficiently thanks to its full-colour and multi-material capabilities. With more than 360,000 colour combinations available, prototypes look, feel and operate like finished products – from rigid to flexible, opaque to transparent. It allows you to think it, then make it.